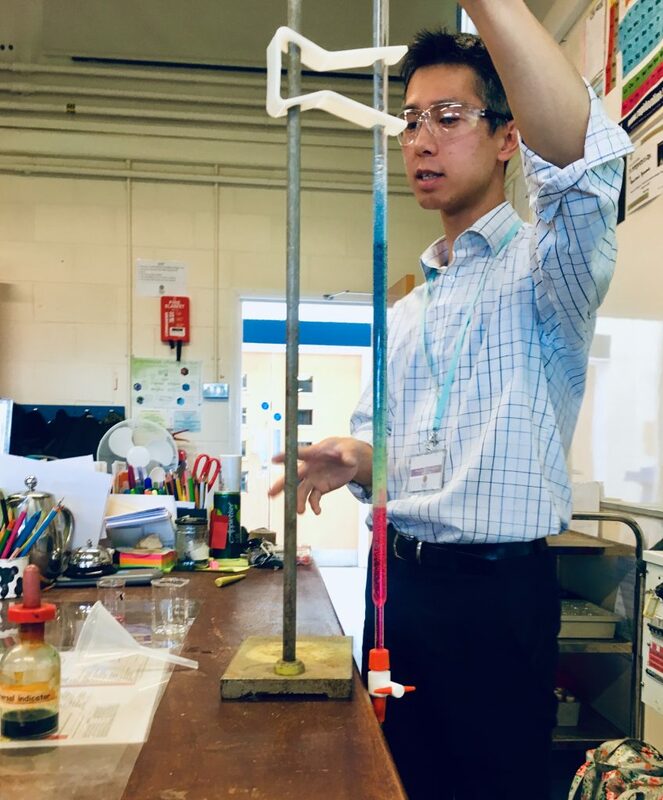 How fortunate we are to have Mr Lai, our newly appointed Senior Science Technician to come and demonstrate and explain the neutralisation reaction to our keen and enthusiastic 7Sc1’s. The pupils were really grateful that Mr Lai took some time out of his duties to come and deliver his expertise. The pupils were so engaged and had lots of questions to ask, which Mr Lai so beautifully and eloquently explained with enthusiasm. 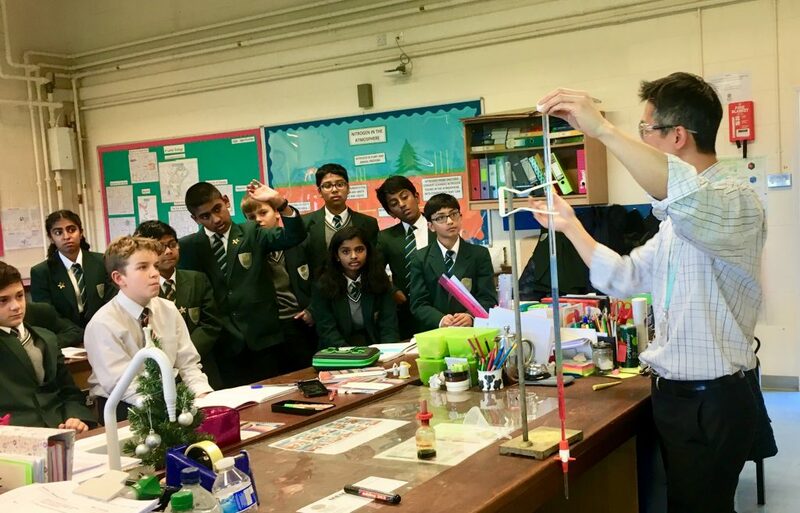 The pupils felt so at ease with Mr Lai, as well as with their prior learning that they were giving Mr Lai…” Did you know tips” about the Acids and Alkali topic which they had researched as part of their independent learning. This was followed by students conducting their own neutralisation practical. It really was delightful to see all the pupils so engaged, excited and enjoying their Science lessons.